Buy Now & Help Us Erase Bullying! 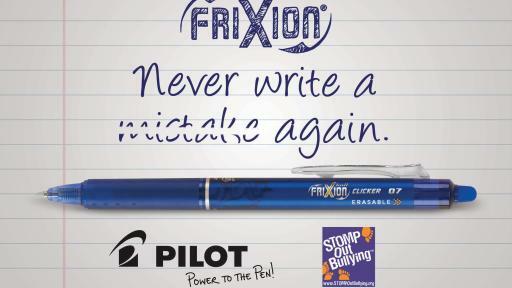 Pilot Corporation of America (Pilot Pen) is once again teaming up with STOMP Out Bullying, the leading national bullying and cyberbullying prevention organization, to invite parents and students to help end the bullying epidemic through their “Erase Bullying for Good” campaign. 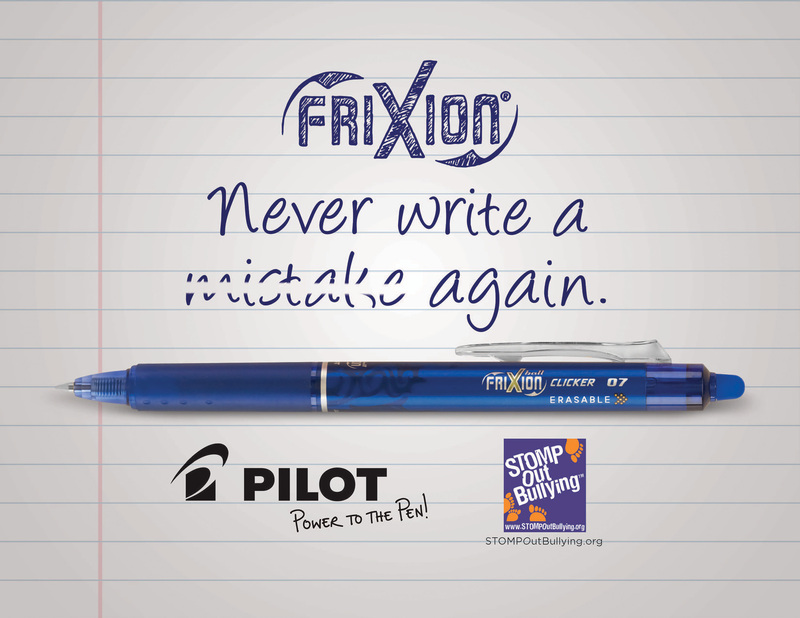 The campaign aims to help erase bullying in U.S. schools by utilizing the funds raised from sales of the FriXion Clicker erasable gel ink pen, which allows one to “Write Fearlessly” through its smooth writing and clean erasing capabilities, to raise awareness and support STOMP Out Bullying’s educational and assistance programs. Pilot is donating a total of $125,000 to help address this serious issue that affects nearly one in four American students. Pay attention – look and listen: It’s important to recognize your child may be scared to come to you, and asking them about bullying directly may intimidate them. Be sure to listen, look out for signs that something is wrong and have conversations about bullying often. Encourage becoming an ‘upstander’, versus a bystander: It is crucial to empower children to stand up for themselves and others when they witness bullying. 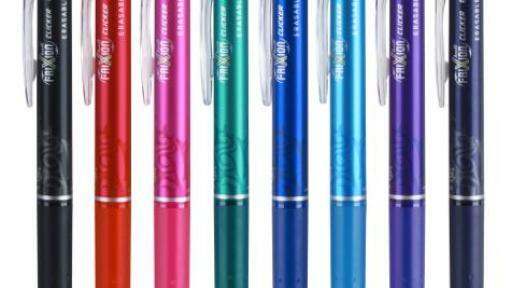 Pilot Pen offers superlative writing instruments renowned for quality, performance, cutting-edge technology and consumer satisfaction. 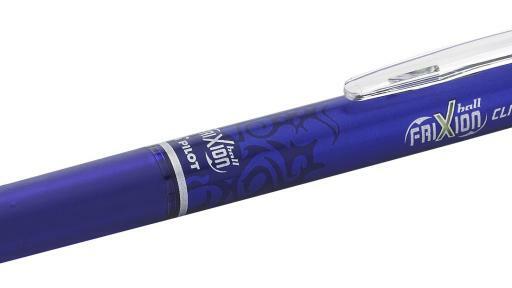 Widely acknowledged as innovators, Pilot was first to introduce Americans to fine-point writing, currently maintaining the top share position in the gel and rolling ball pen categories. Pilot’s line also includes the acclaimed Dr. 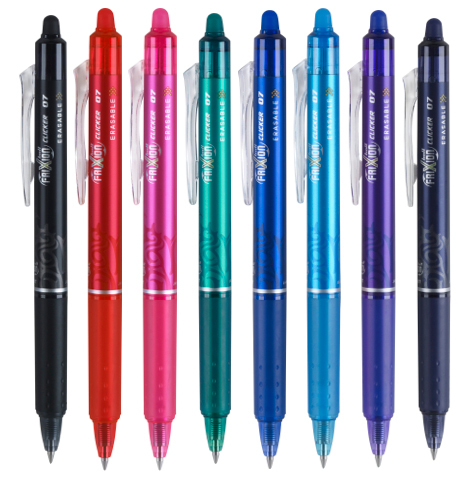 Grip family of products featuring an ergonomic, wide comfort grip that reduces writing fatigue, as well as the notable Precise V5 and G2 lines. 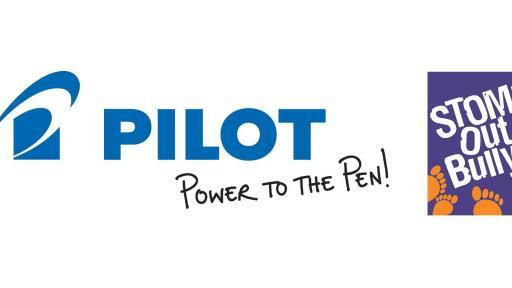 Pilot Pen manufactures and distributes from its state-of- the-art facility in Jacksonville, Florida; its parent company is the oldest and largest manufacturer of writing instruments in Japan. For more: www.pilotpen.us. Gretta Monahan is a self-made lifestyle expert and mom. Raised by her grandmother and aunt in Boston, Gretta attended New York’s Fashion Institute of Technology. She opened her first salon at age 24, and within 10 years, the sales of her multi-faceted beauty and fashion empire topped $10 million. A graduate of Harvard Business School’s Owners and Presidents Management Program, Gretta was selected as a case study for the school at only 34 years old. Her passionate spirit and expert advice has earned her regular appearances on The Rachael Ray Show, Good Morning America and a new TLC show.